Patterned after the Stanley No. 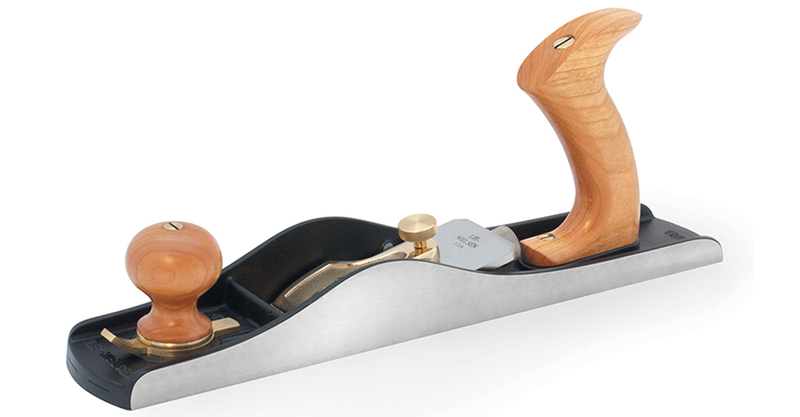 62, the Low Angle Jack Plane is one of our most versatile and outstanding planes. The massive blade is set bevel-up in the milled bed at 12°, giving you maximum support of the cutting edge and a low angle of attack. The precise depth adjuster, moveable shoe for adjustment of the mouth opening, and the hefty blade allow you to tackle the most difficult jobs with the power of a Jack or the finesse of a Smoother. Included blade is 2" wide x .175" thick, bedded at 12°. For example: 25° for end grain work, 35° for smoothing, 40° or more for tackling wavy grain with less tear out, a Toothed Blade for aggressive removal of material with less effort, and a 90° Scraper Blade. 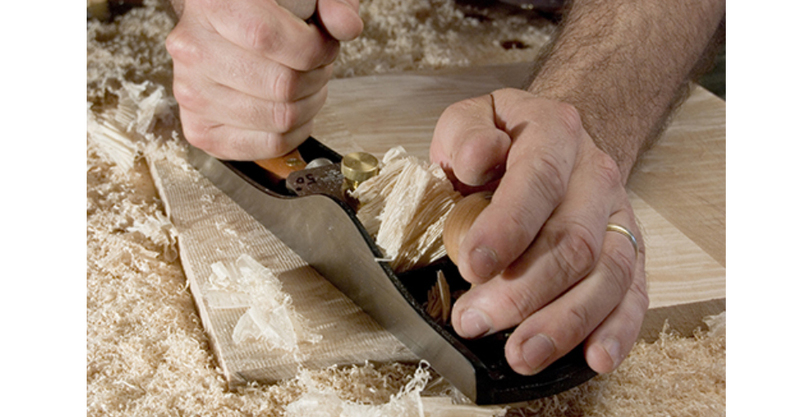 The Lie-Nielsen Low Angle Jack Plane is based on the Stanley No. 62, one of the three large format low angle block planes that Stanley made. At 14" long, the No. 62 was the largest. It was produced between 1905 and 1942*. 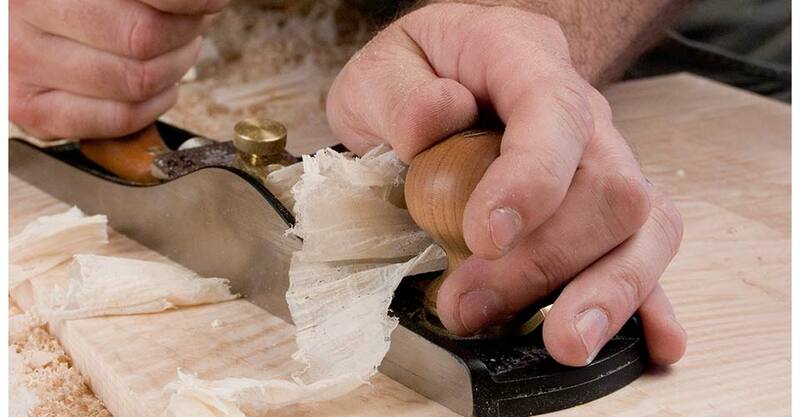 It is often referred to as a butcher’s block plane, giving you an idea of one use it was designed for. It features an adjustable mouth and a 12° blade angle in a full-size bench plane scale. The No. 62 is useful in a wide variety of jobs, from rough work to smoothing, and our version with the 3/16" blade and heavy Ductile Iron body is an outstanding performer. The blade sits in the body at 12°; it comes with a 25° flat ground bevel, making the included cutting angle 37°. 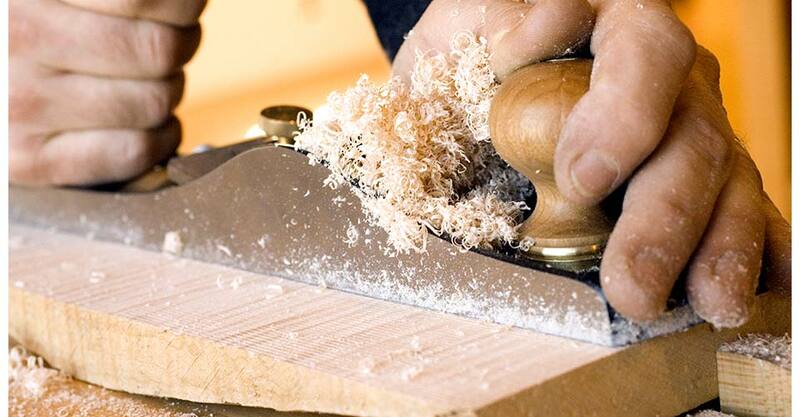 The Low Angle Jack Plane intentionally has very little lateral adjustment of the blade. This is an advantage. As you adjust the blade, it will track squarely with the sole. The disadvantage is that you must sharpen the blade square. We recommend using our Honing Guide to make this easier to do. If you find that you don’t like this feature, you can grind the blade narrower to give more lateral play. The blade is 3/16" A2 cryogenically treated Tool Steel, double tempered to Rockwell 60-62. Our heat treating technique ensures that the blade will take and hold a very fine edge for a long time. After heat treating, the blade is fully surface ground on the top, back, and cutting edge, giving a smooth, flat surface that will take a mirror finish very quickly. The thick blade provides solid chatter-free cutting. The sole is ground flat to .0015" or less. Occasional hand lapping with fine wet/dry sandpaper (320 grit or higher) on a flat surface like a glass plate, will help remove dings and keep it true. The cap iron can be polished with any good brass polish, or allowed to patina with age and use. Occasionally, the tool should be disassembled, cleaned, and moving parts oiled. The blade should be kept lightly oiled to prevent rust, especially when the tool is not in use. We recommend Jojoba Oil, a plant based oil product that is non-toxic, odor-free and easy to use. Also, in our shop, we use a fine abrasive handblock to remove any light surface oxide from tool bodies and blades. Jojoba Oil and abrasive handblocks are available from us.